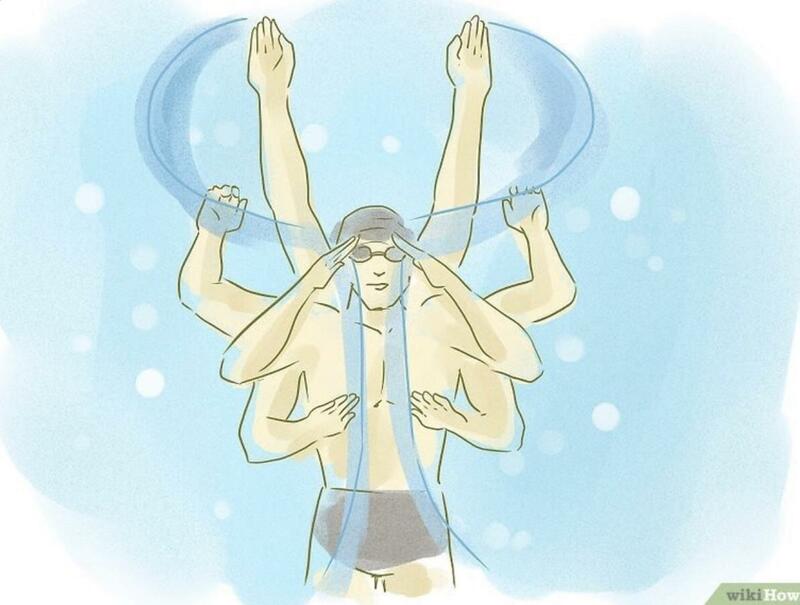 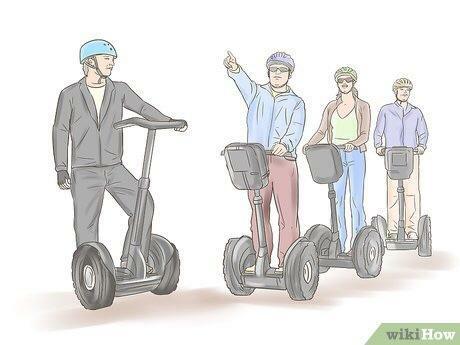 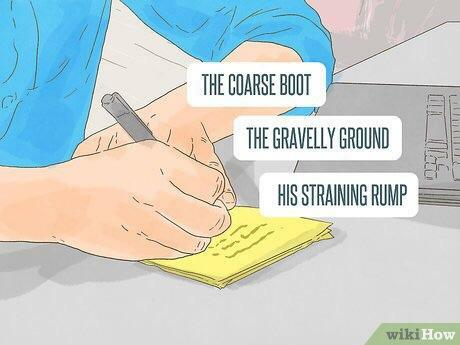 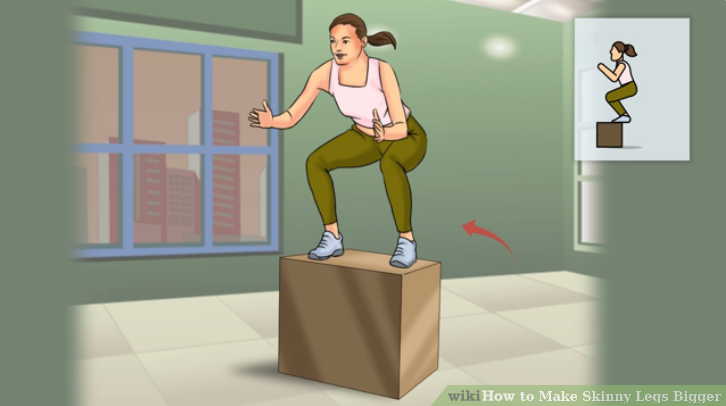 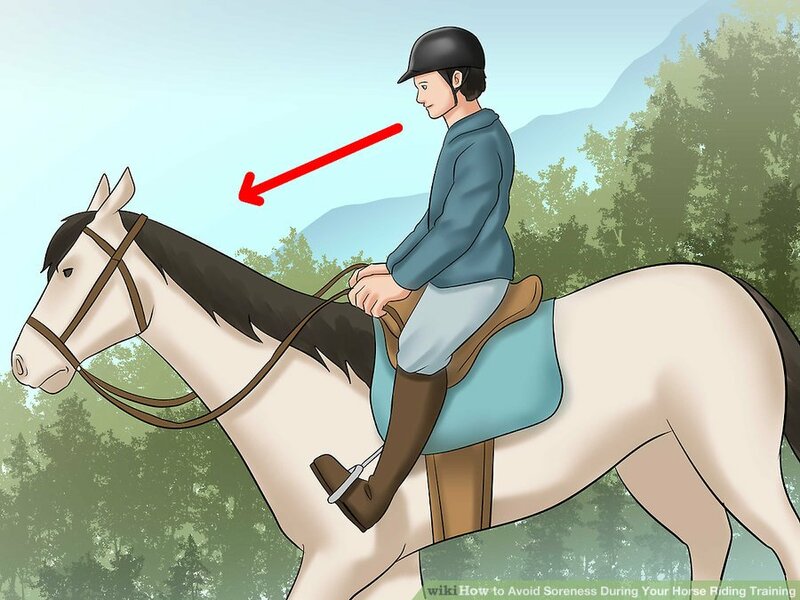 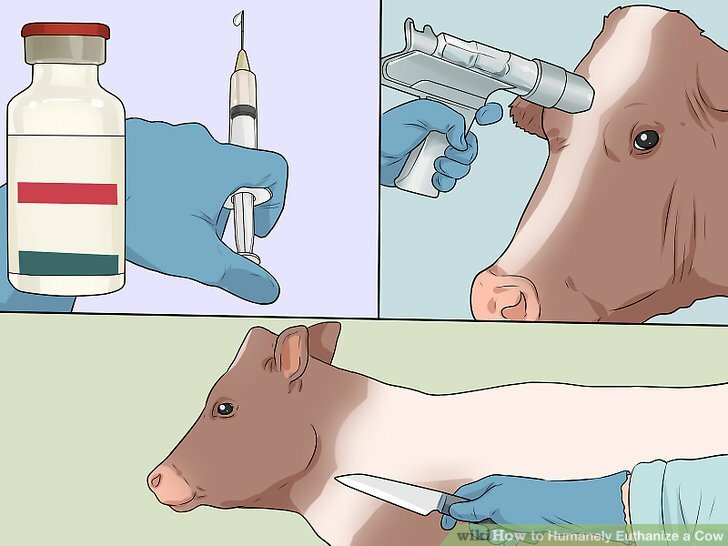 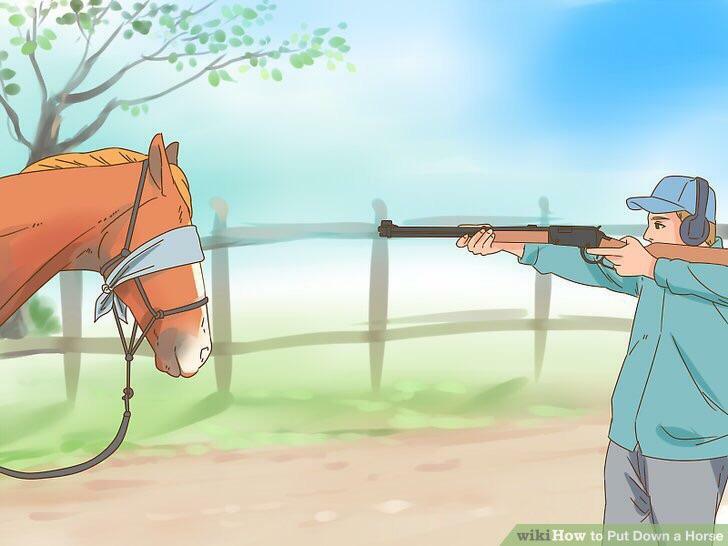 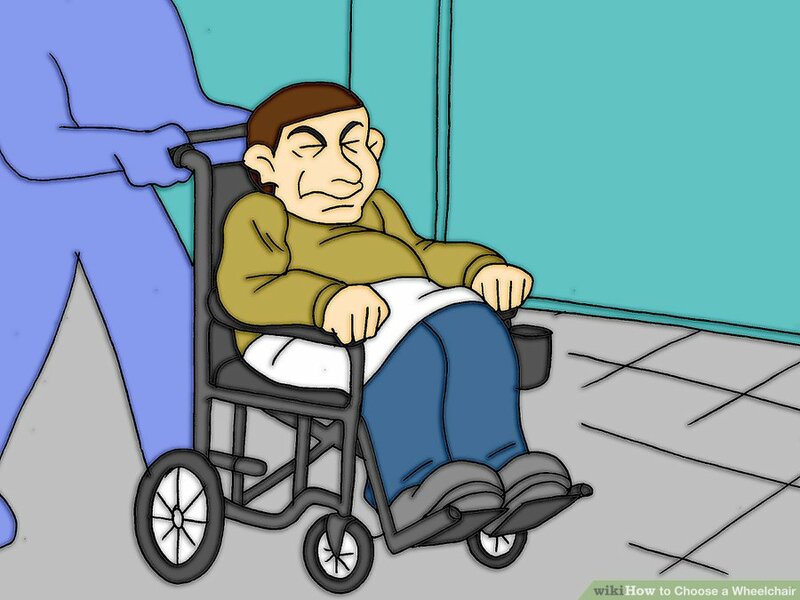 How to surpass General Grievous. 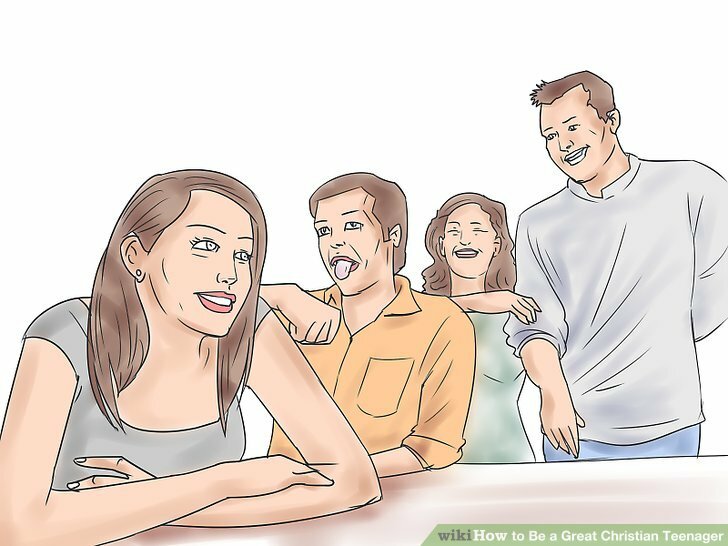 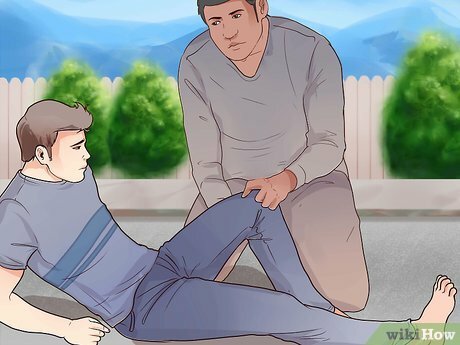 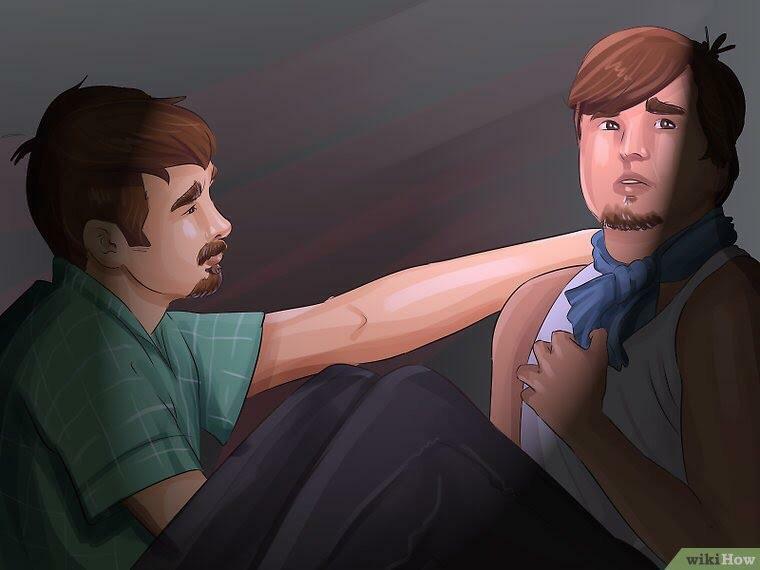 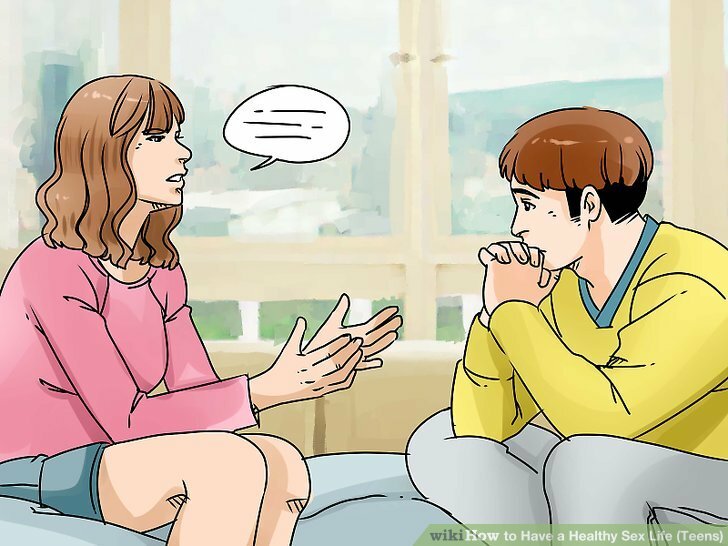 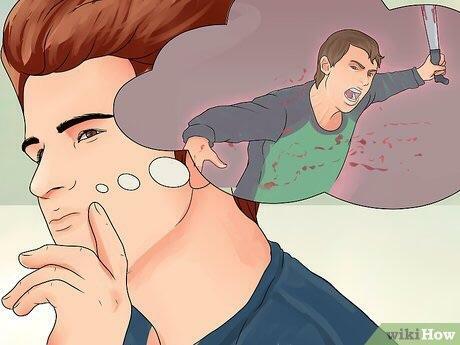 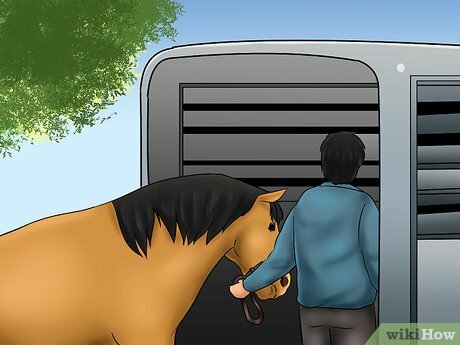 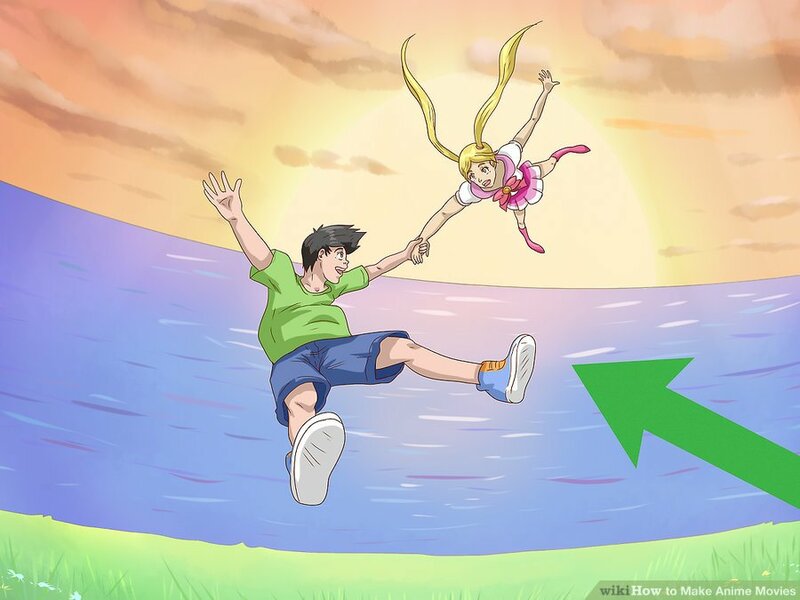 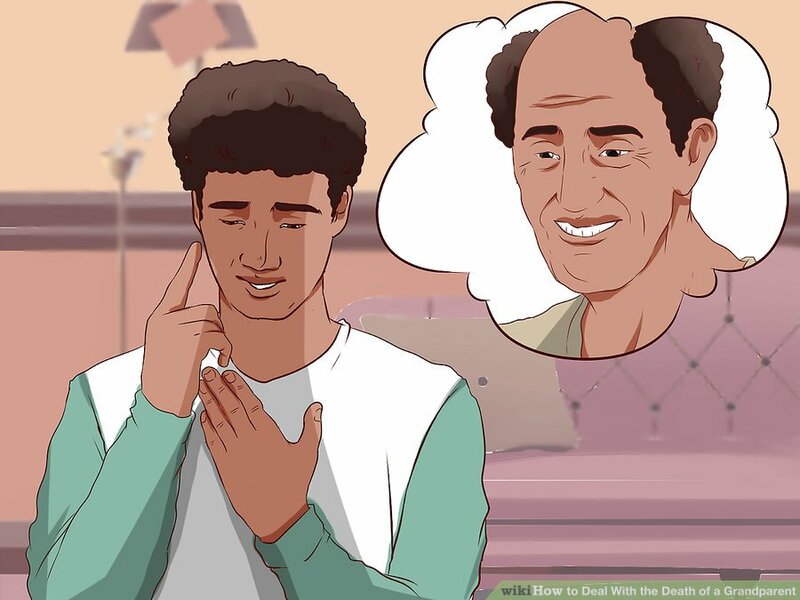 How to comfort your brother after he gazes into the abyss and sees the eternal damnation that awaits. 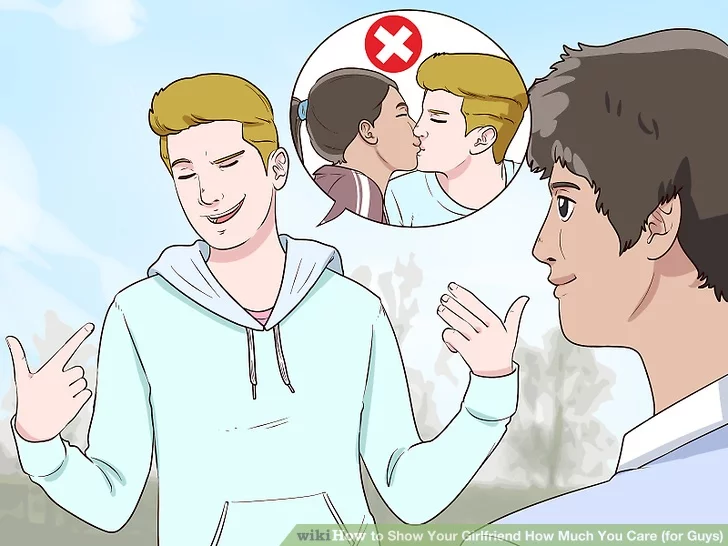 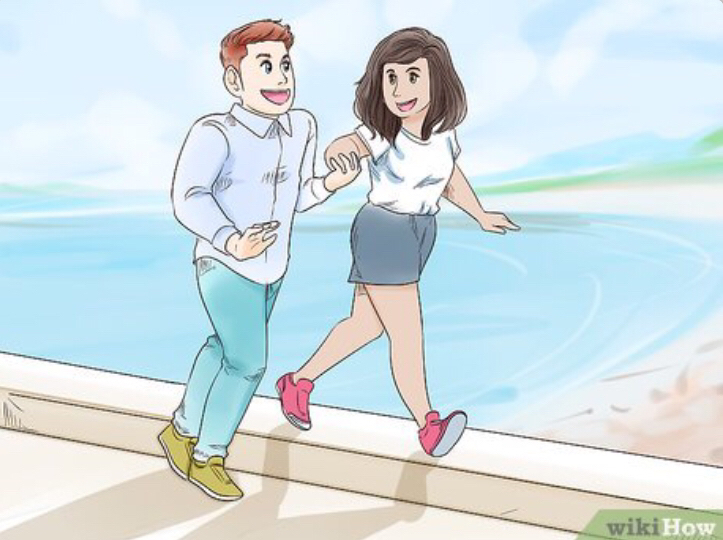 How to look even gayer whilst ice skating. 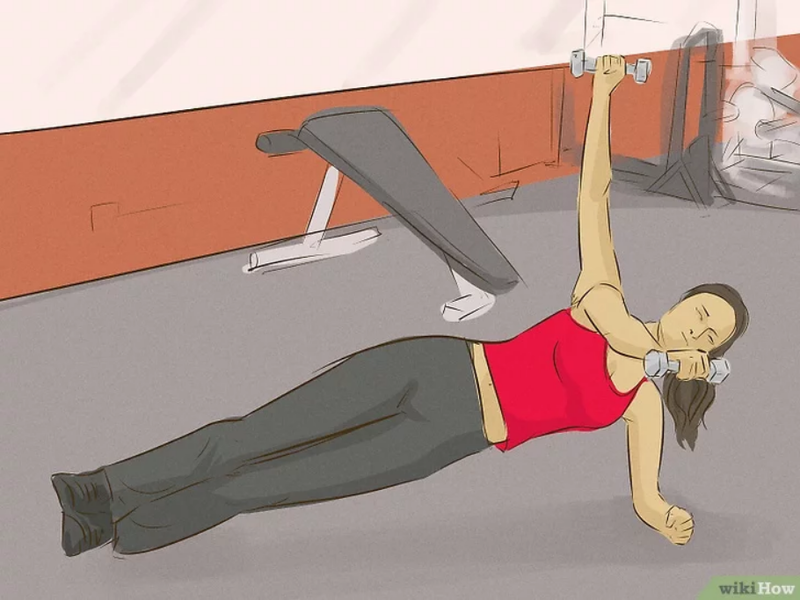 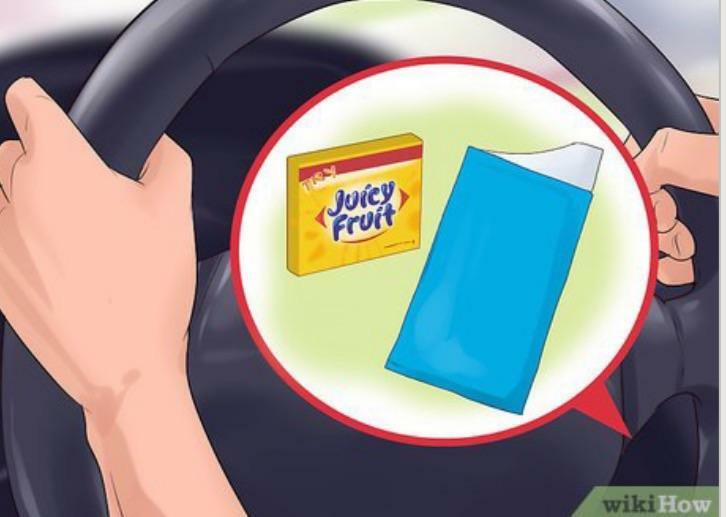 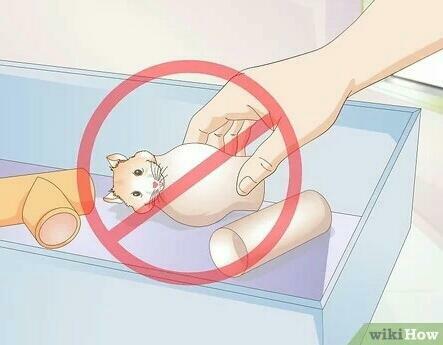 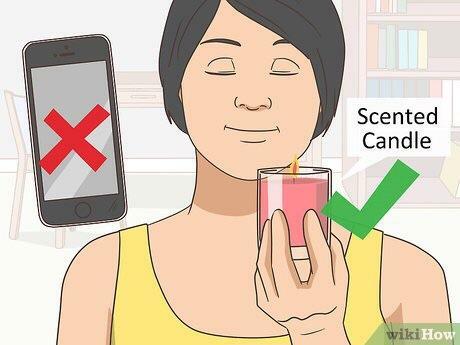 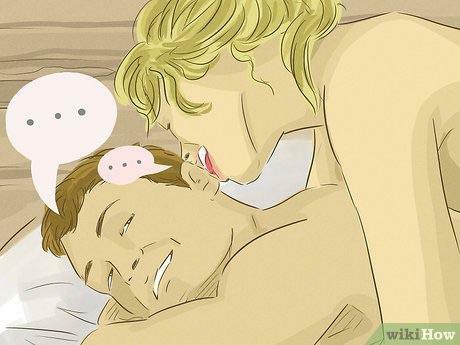 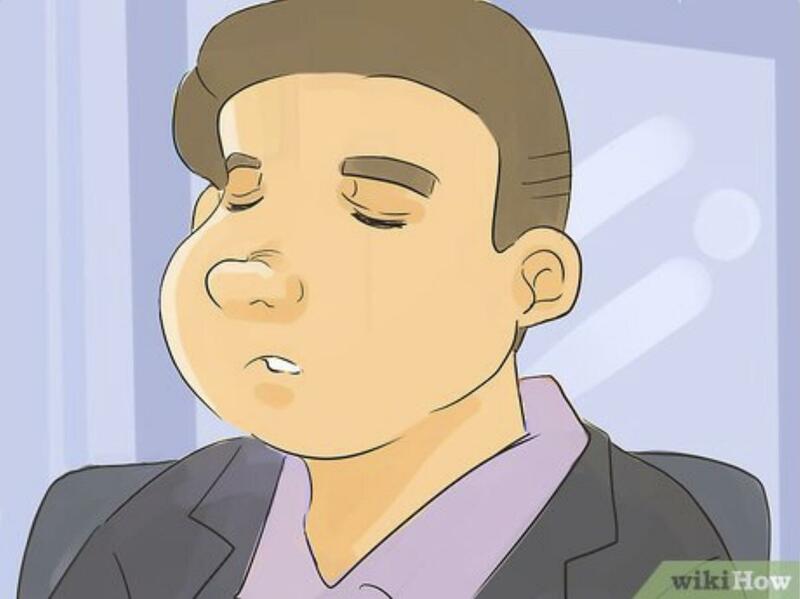 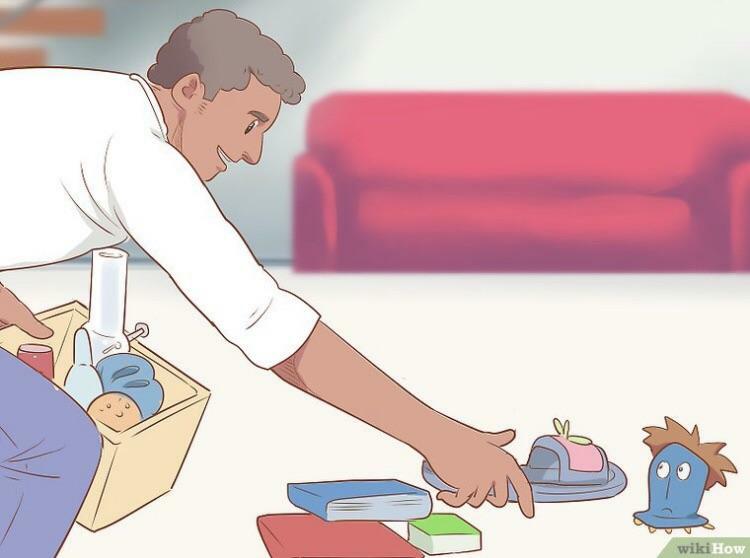 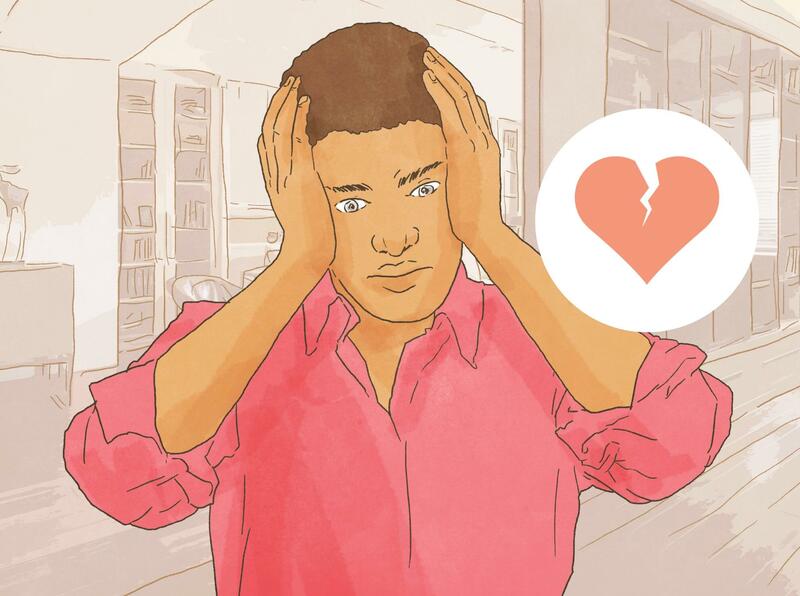 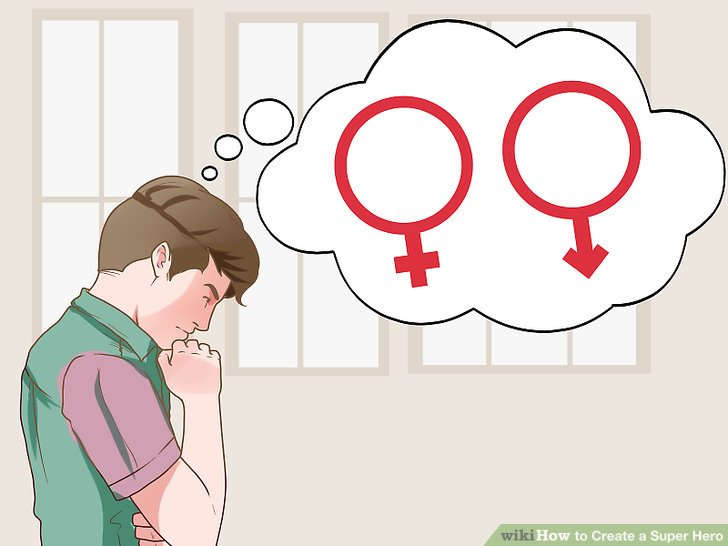 How to know you are using enough lubricant. 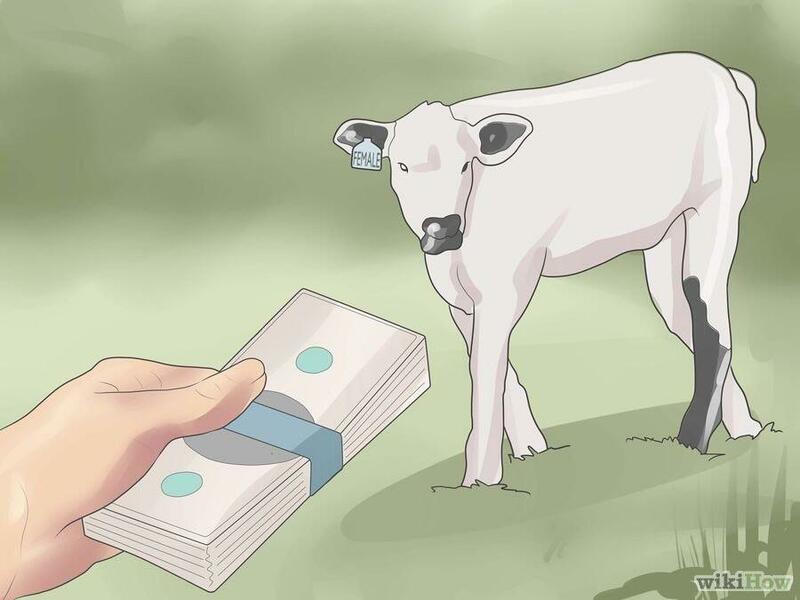 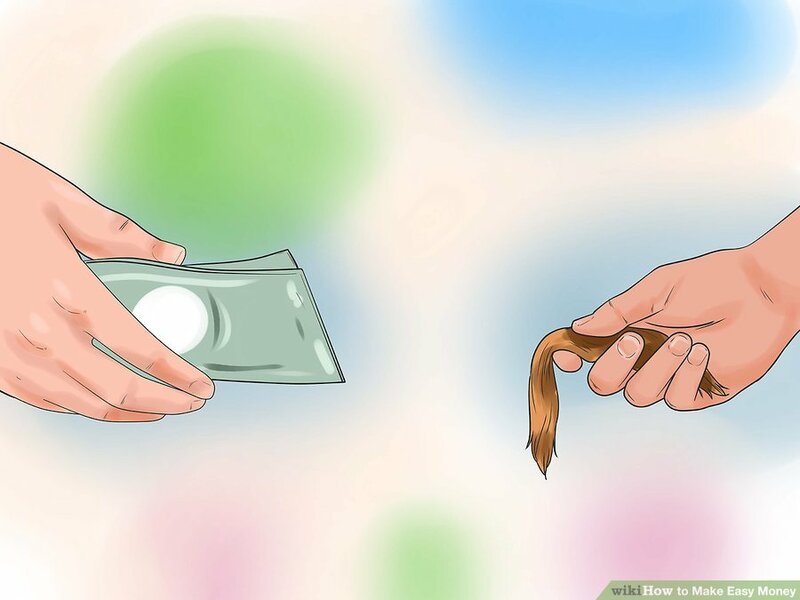 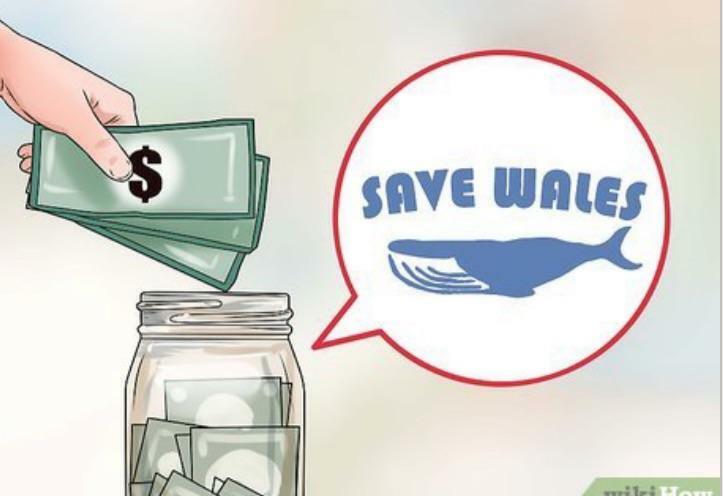 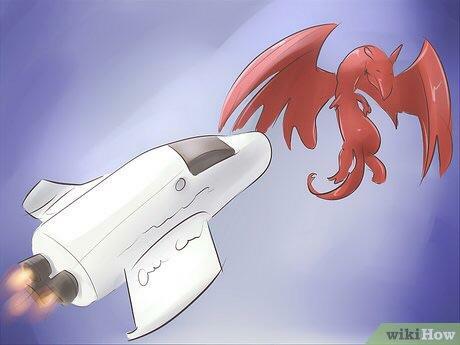 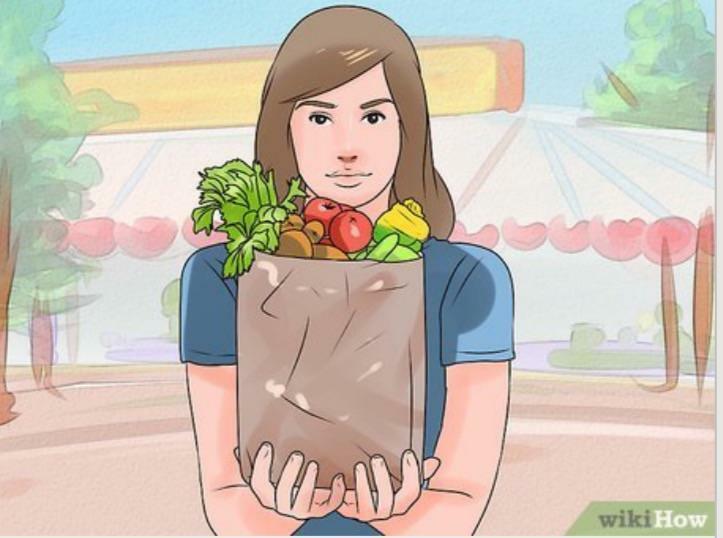 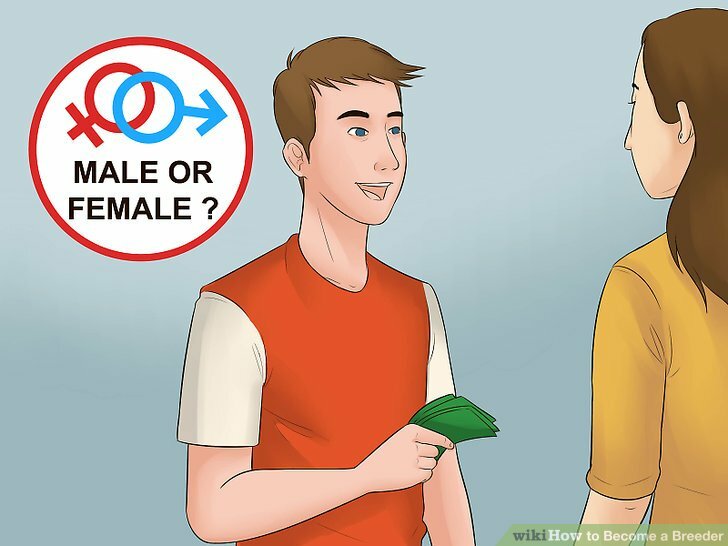 How to donate money to a country in the United Kingdom. 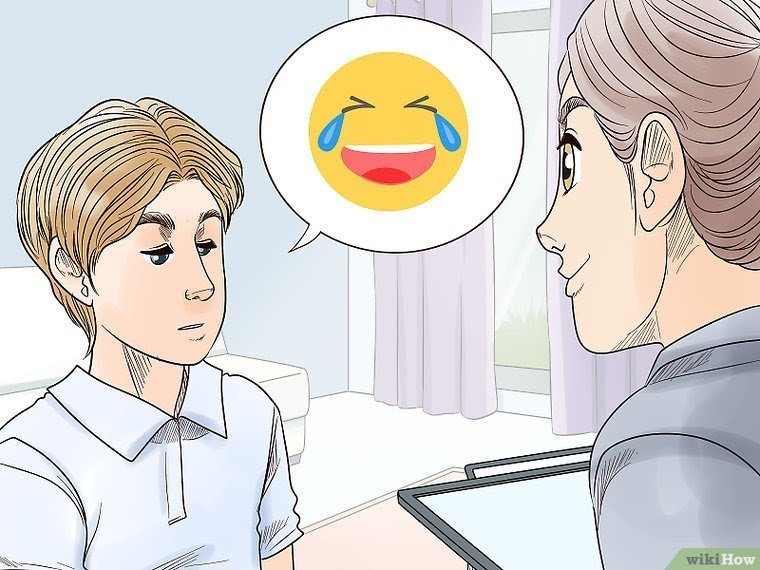 How to celebrate the game of thrones Final season premiere with Your sibling. 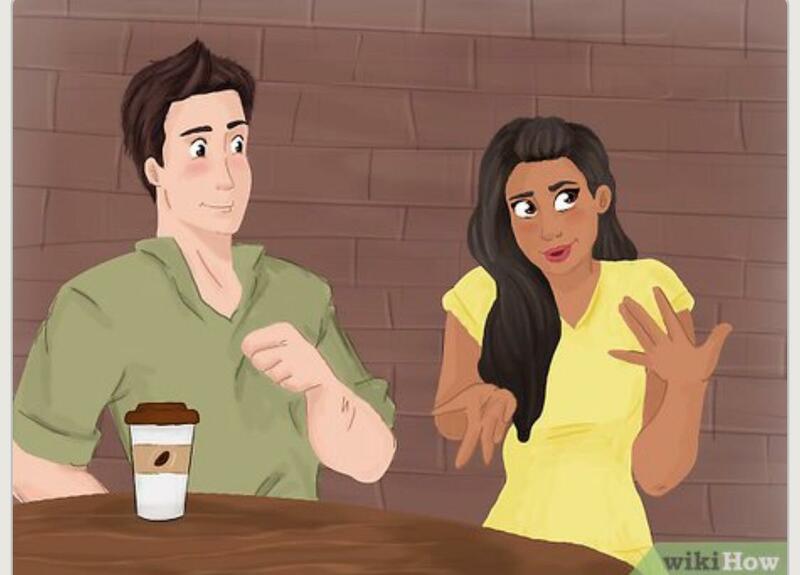 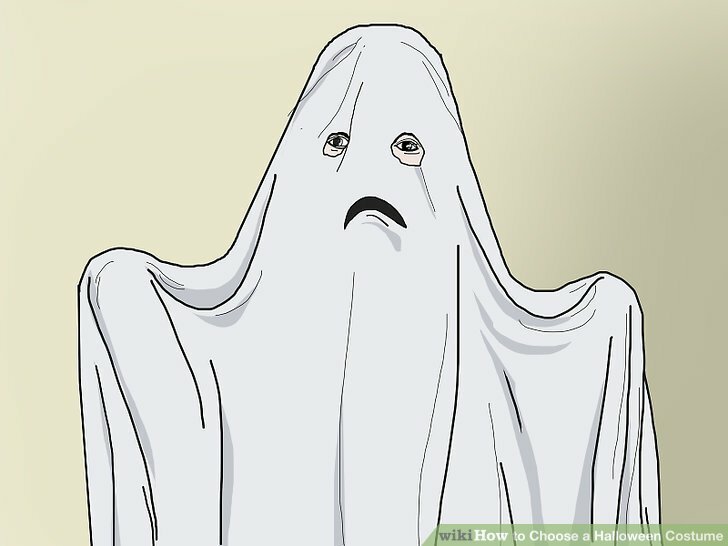 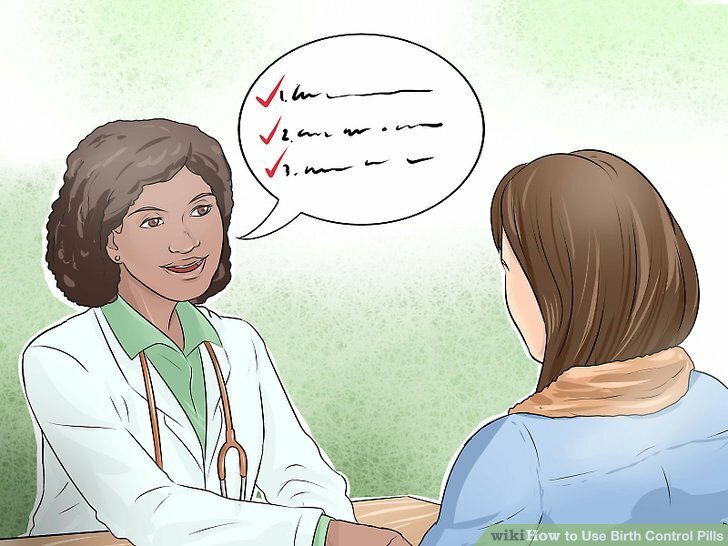 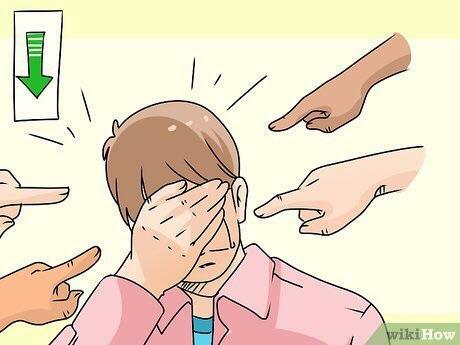 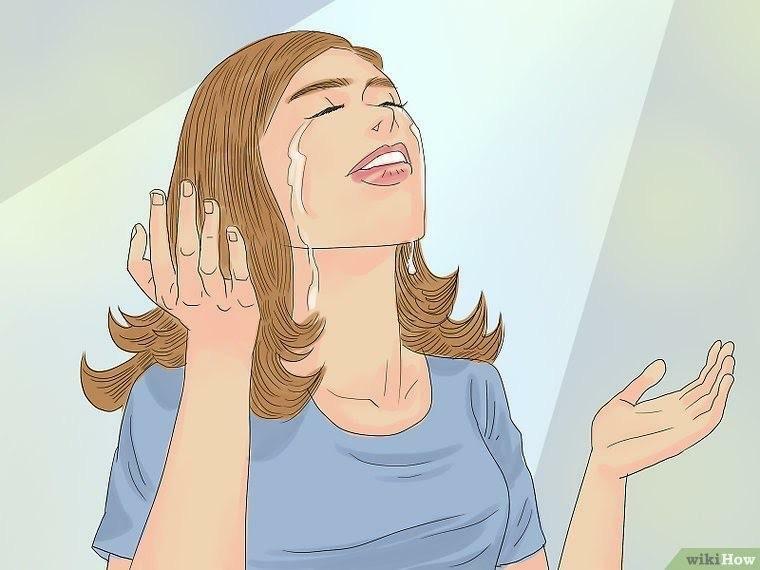 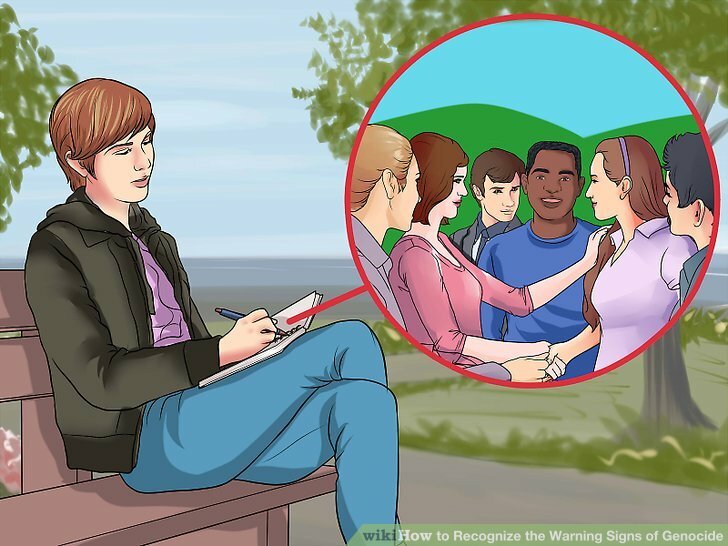 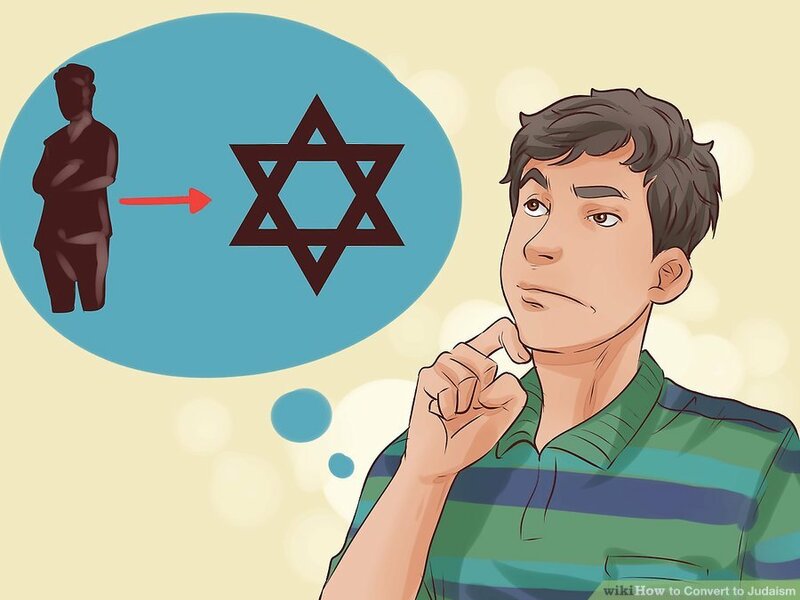 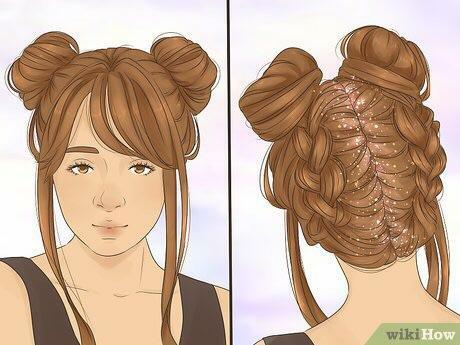 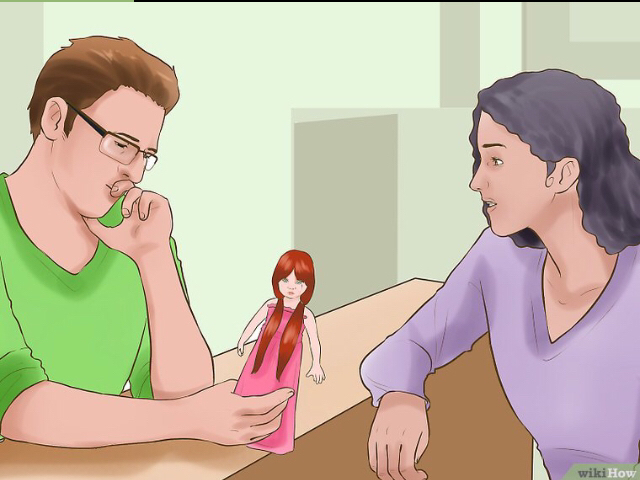 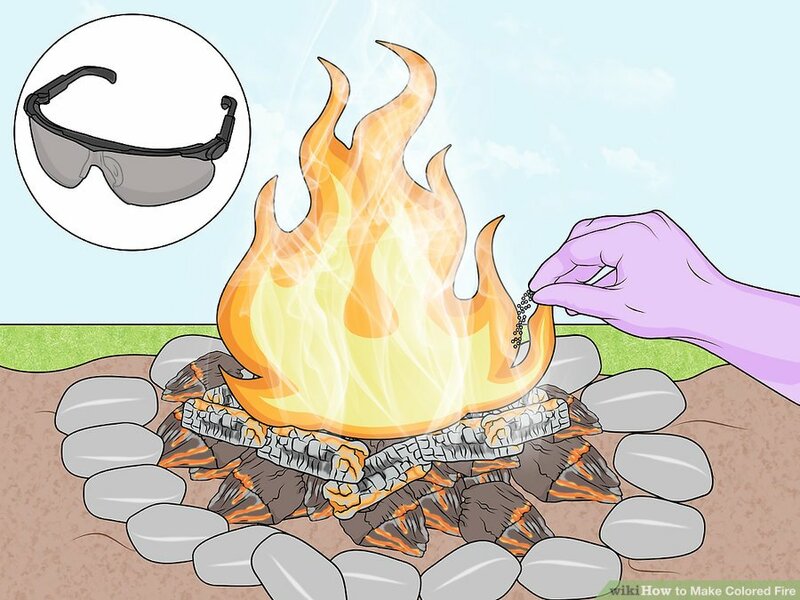 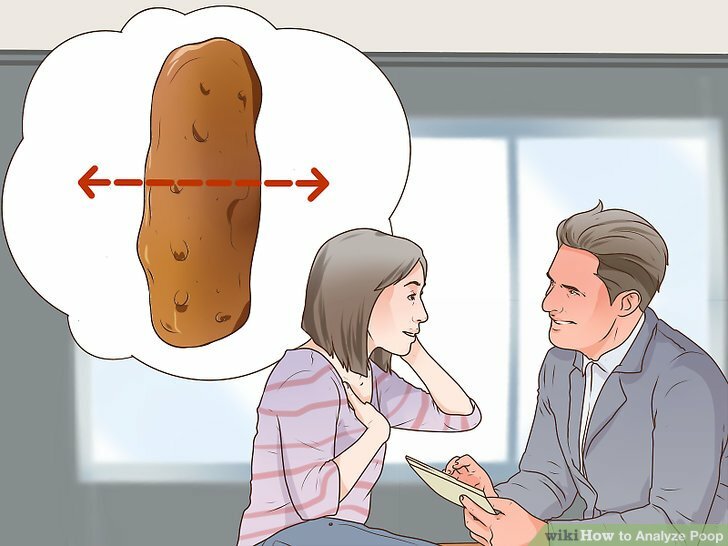 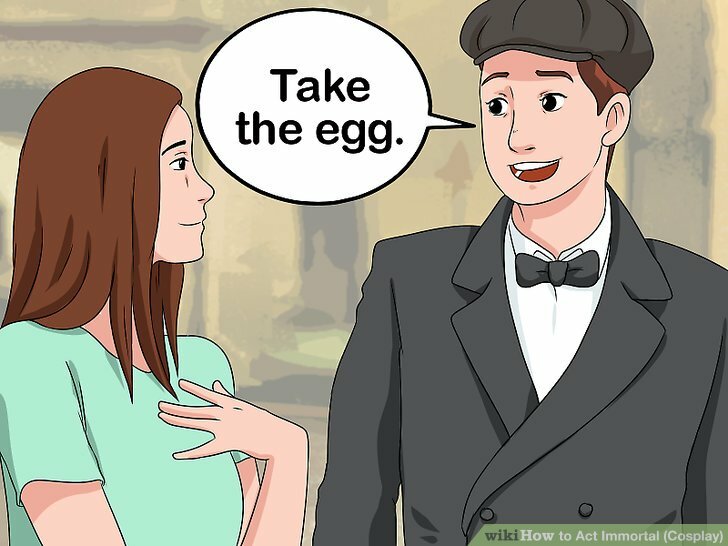 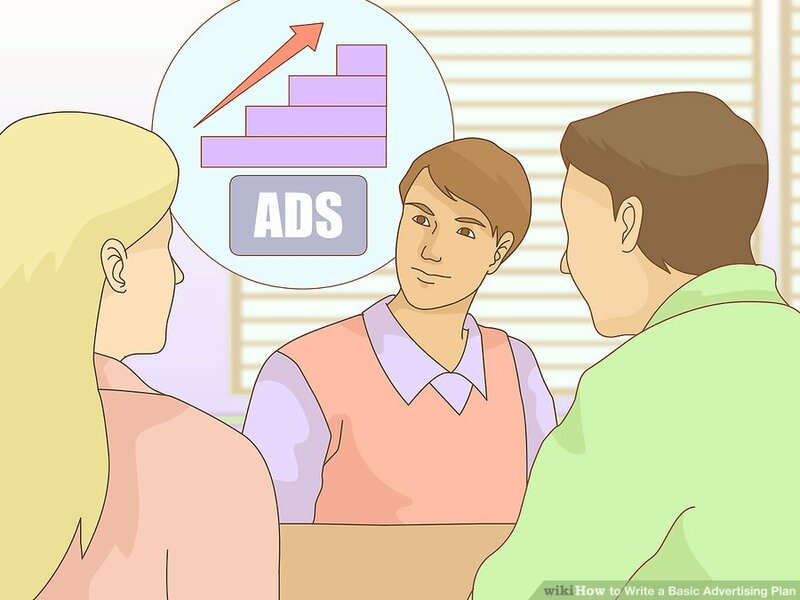 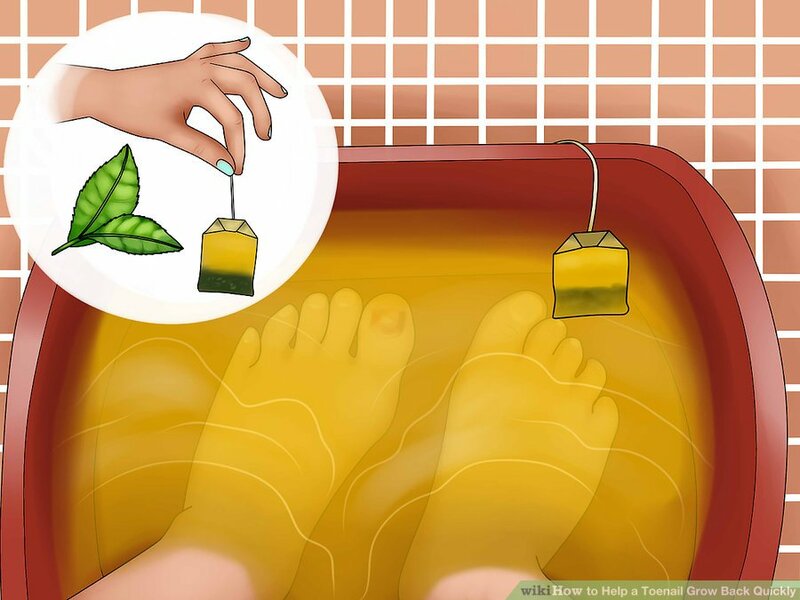 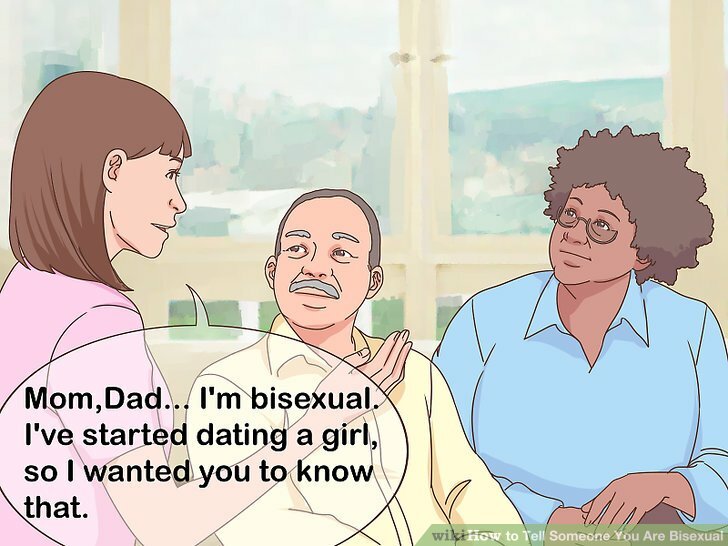 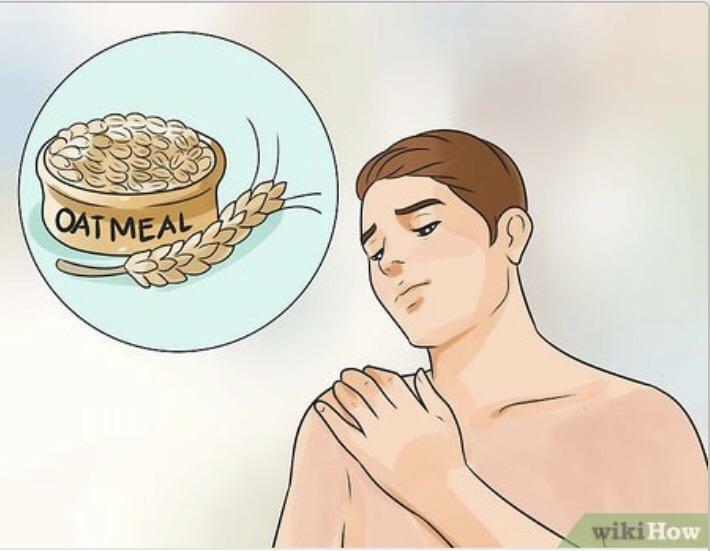 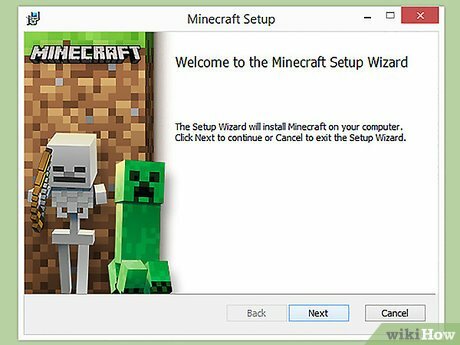 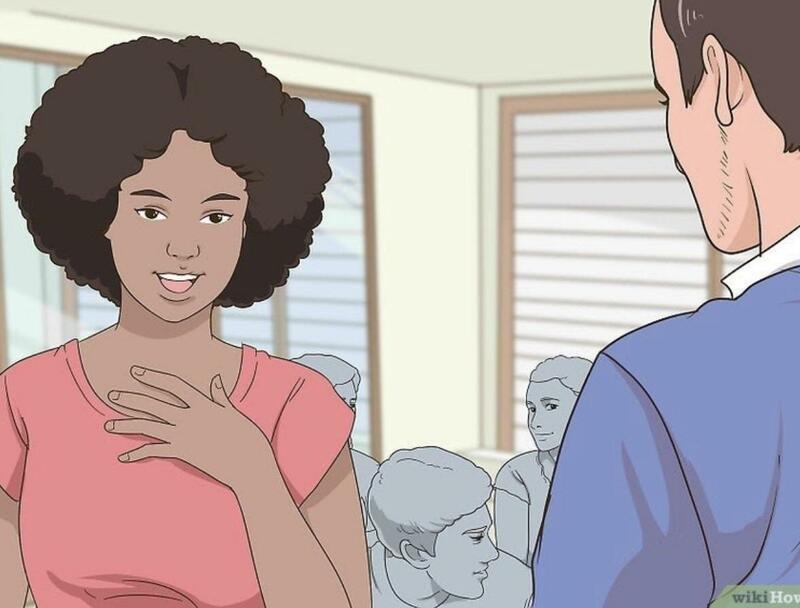 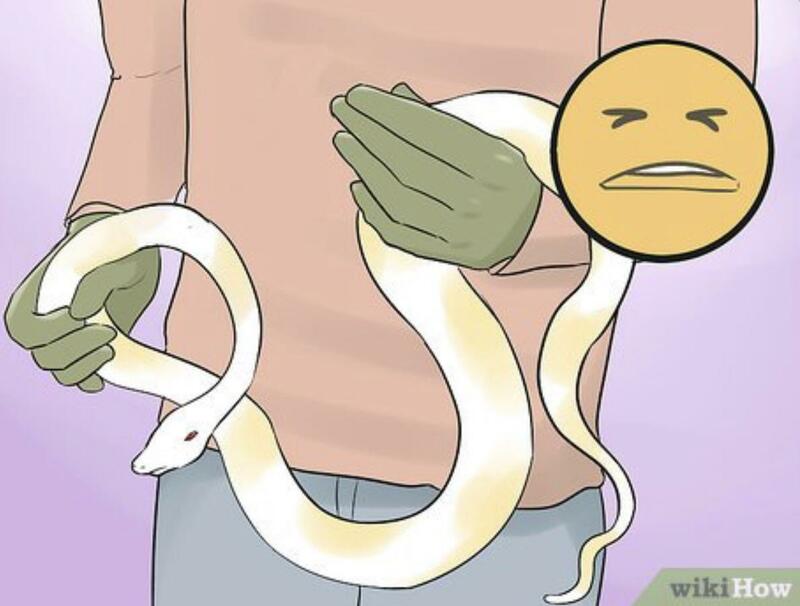 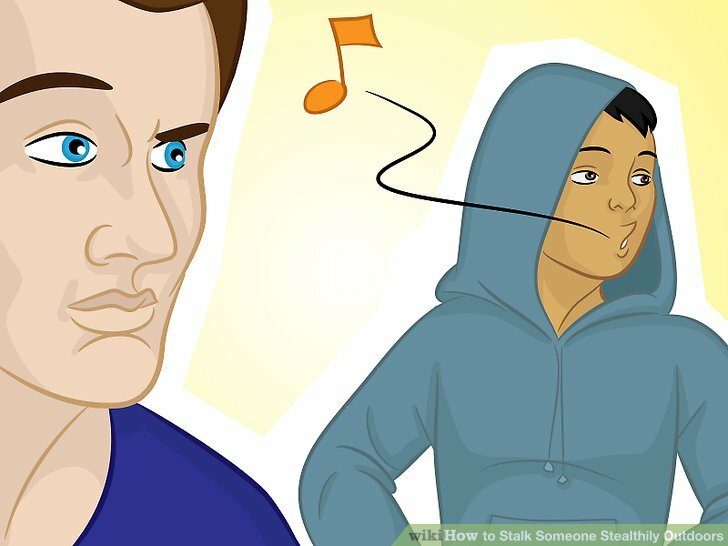 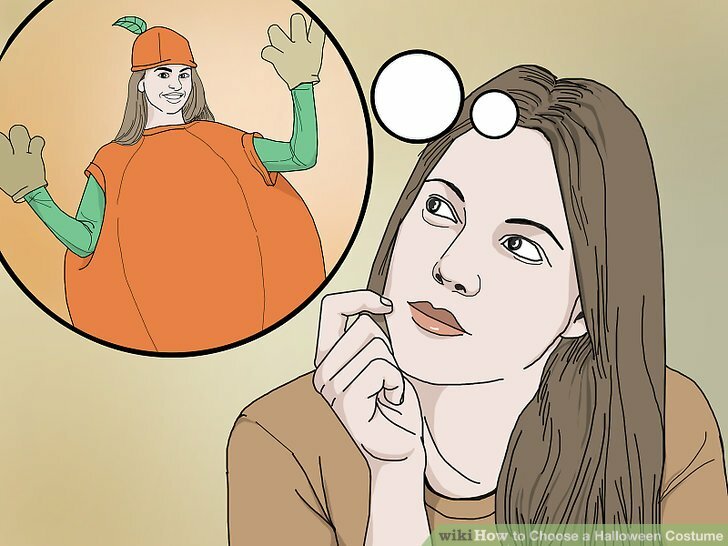 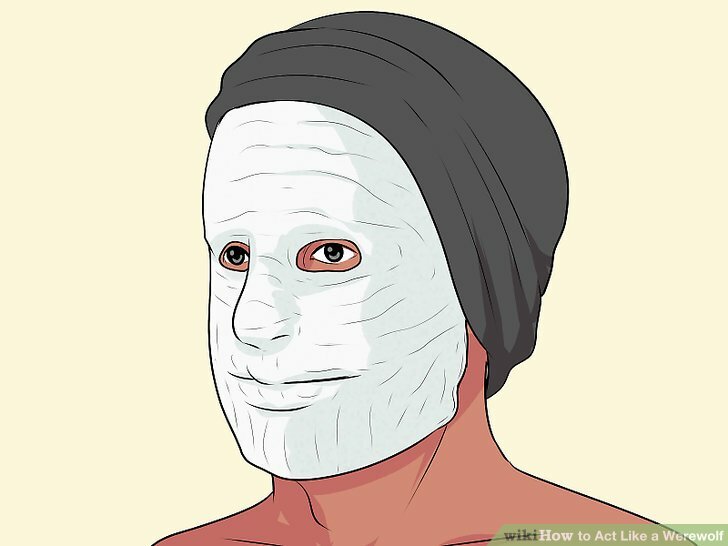 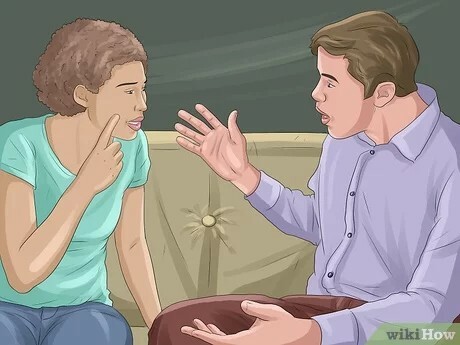 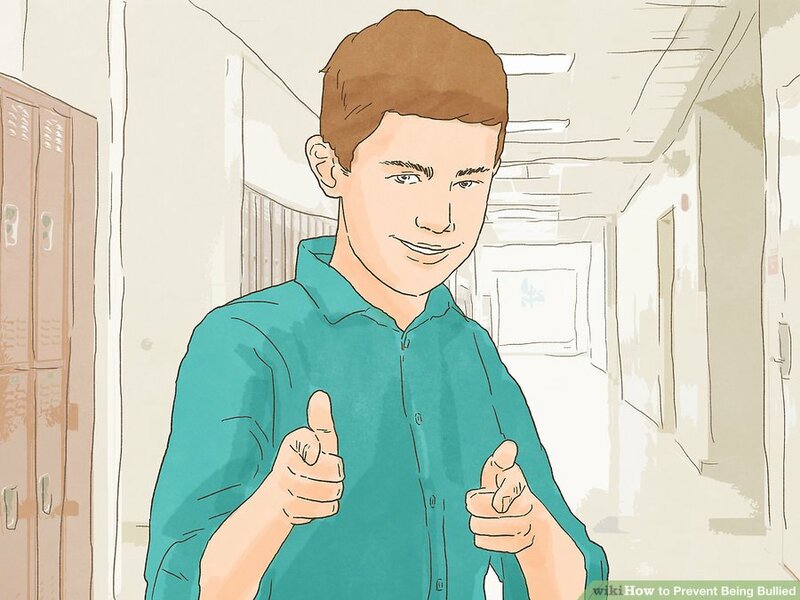 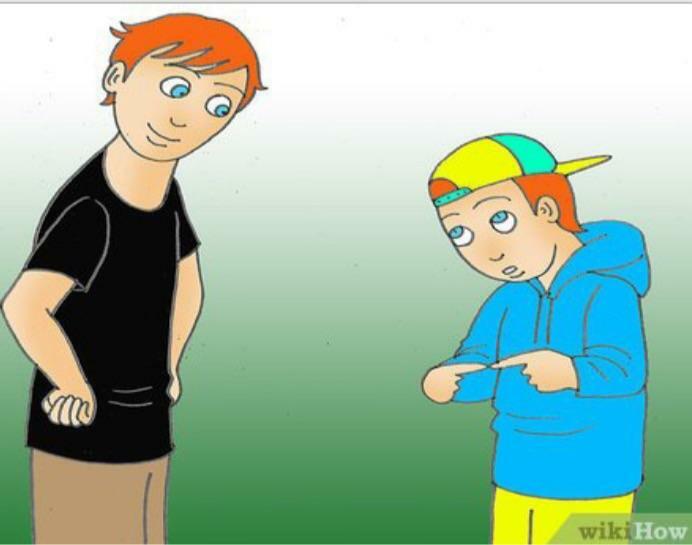 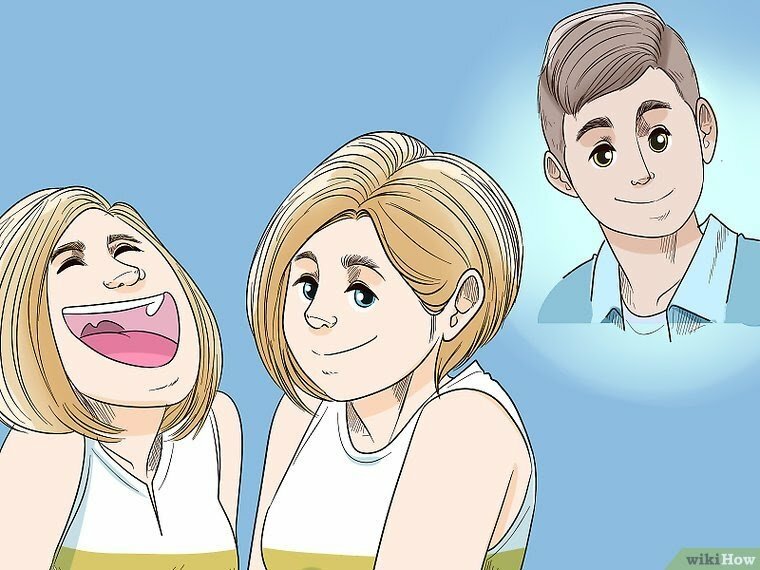 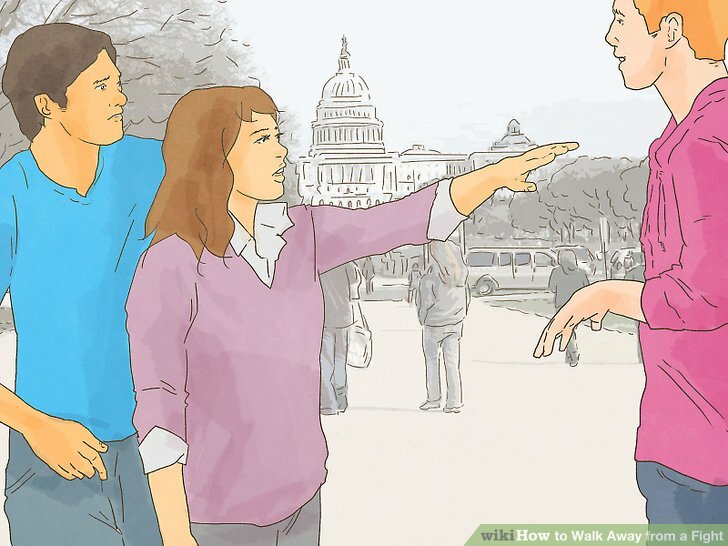 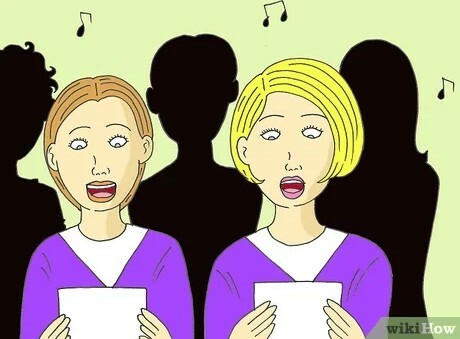 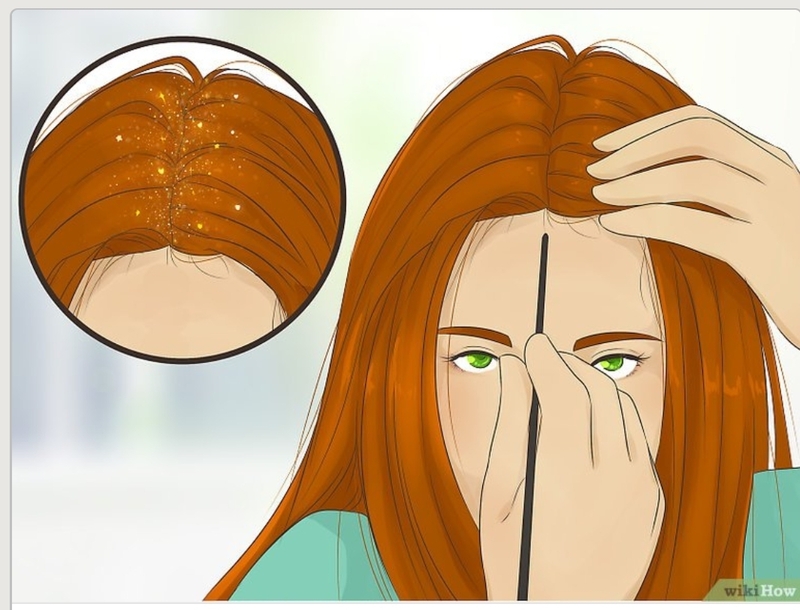 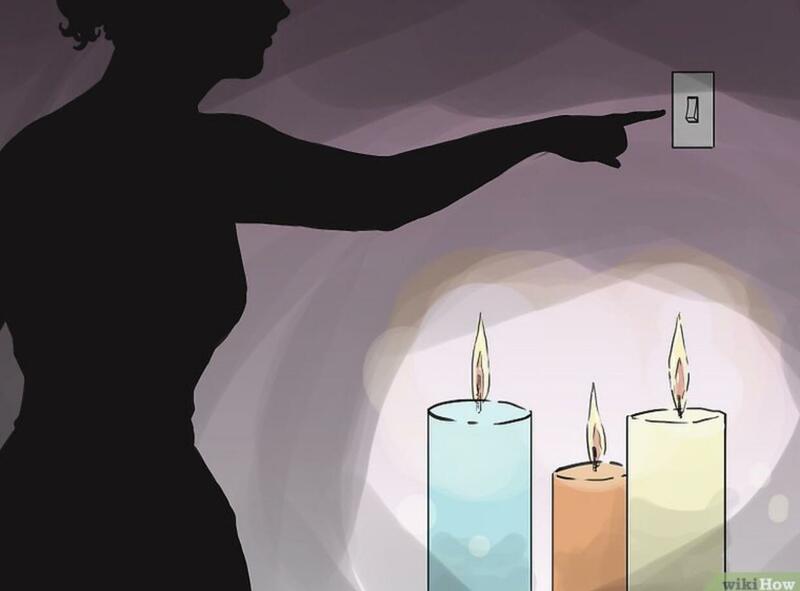 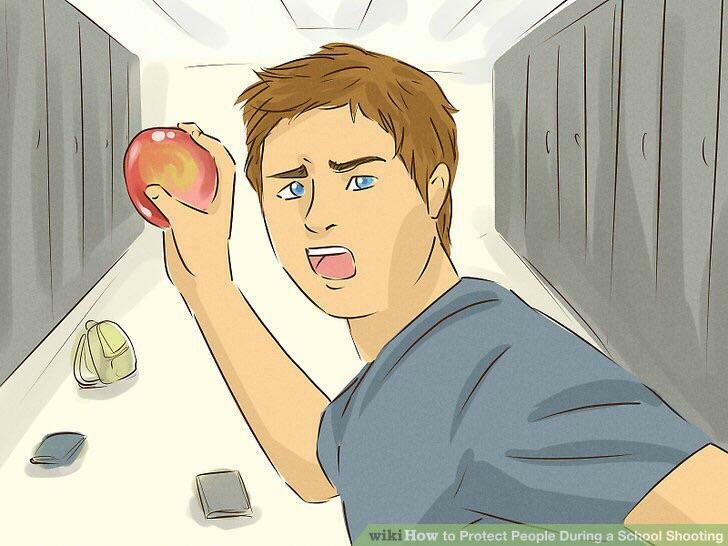 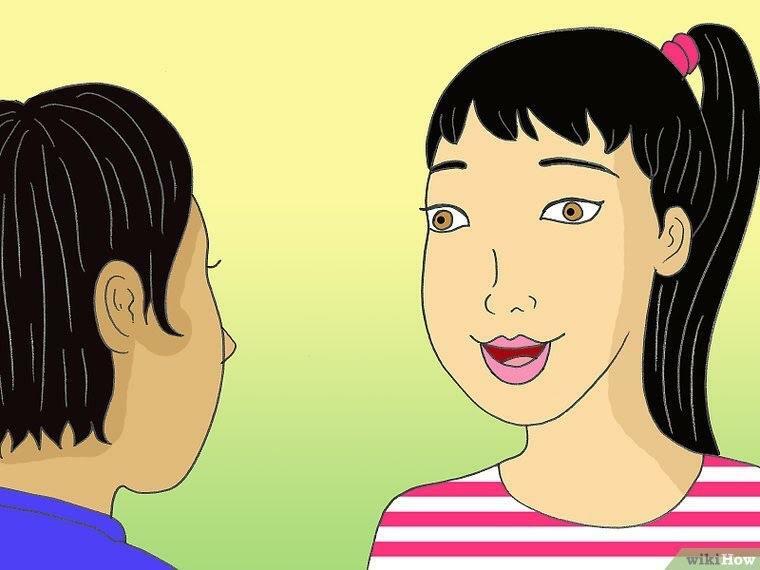 How to reveal that you are actually, in fact, black. 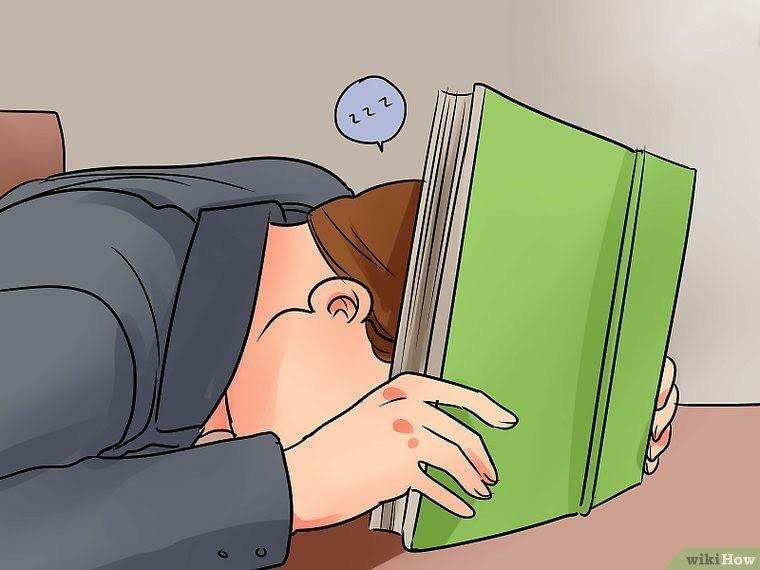 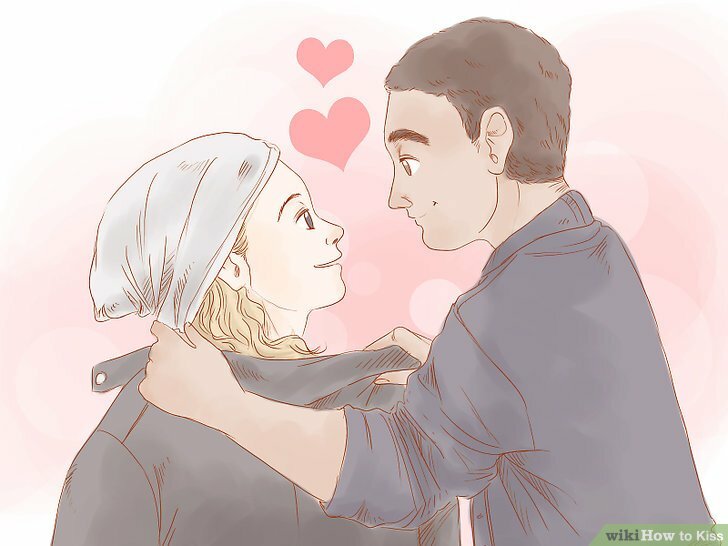 How to get your notebook to confess it's love for you. 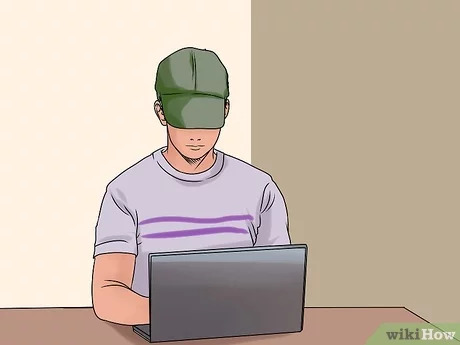 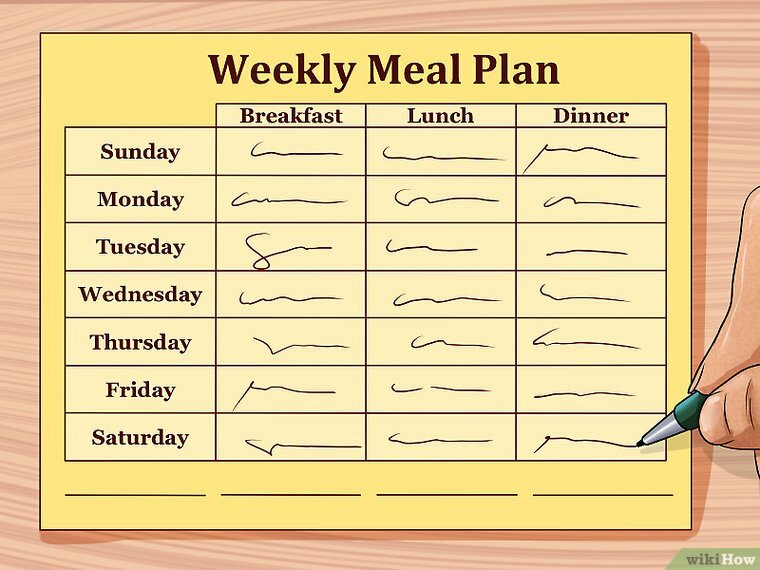 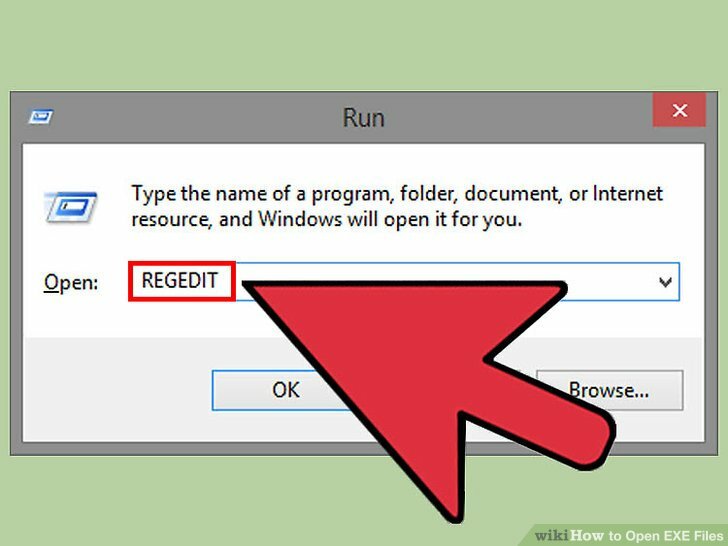 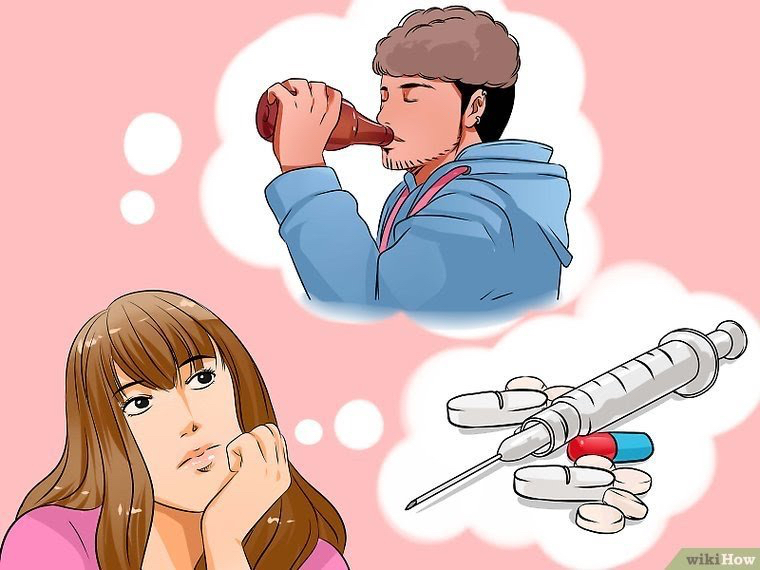 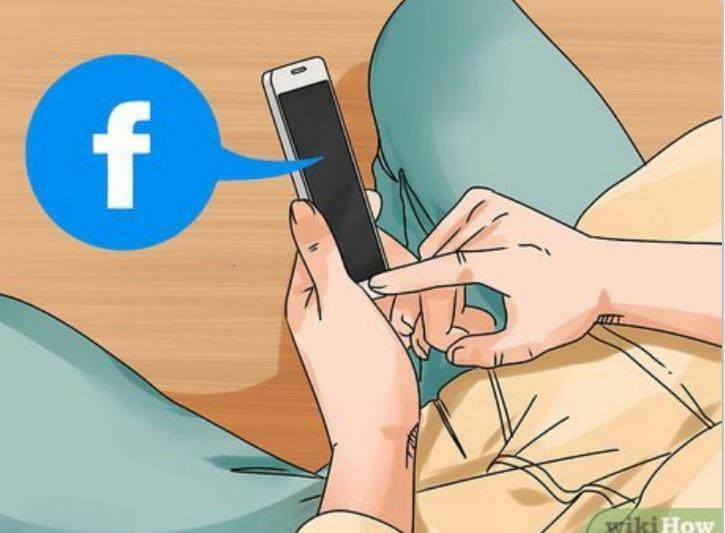 How to write the script of "Get Out"
How to give your finger a good time.